Through unmatched level of unique hospitality & superior customer service from opening the doors, our team of connoisseur will assist you at all times to make sure you are been well-taken care at our hotel. 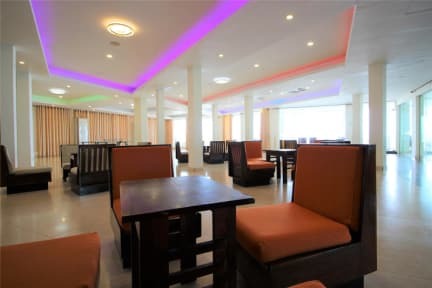 Hikkaduwa Beach Hotel provides room and suite accommodation intended to deliver modern trendy style with an inspirational and relaxed stay for all guests. 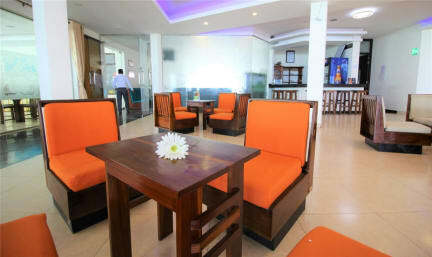 The hotel offers four exotic varieties of rooms and suites to suit your plan. Includes, Double Standard rooms designed with a private balcony & partial sea view from the room with brand new furniture for your well-appointed stay, Get a good night sleep at Hikkaduwa beach hotel with comfortable king size beds, Double Superior or deluxe rooms are offered with direct sea view & large windows to provide with uninterrupted sight. The family suite is Hikkaduwa beach hotels’ the most special offering with two double beds, a living area for a chit chat & a hot tub (Jacuzzi) with a maximum occupancy of five guests.